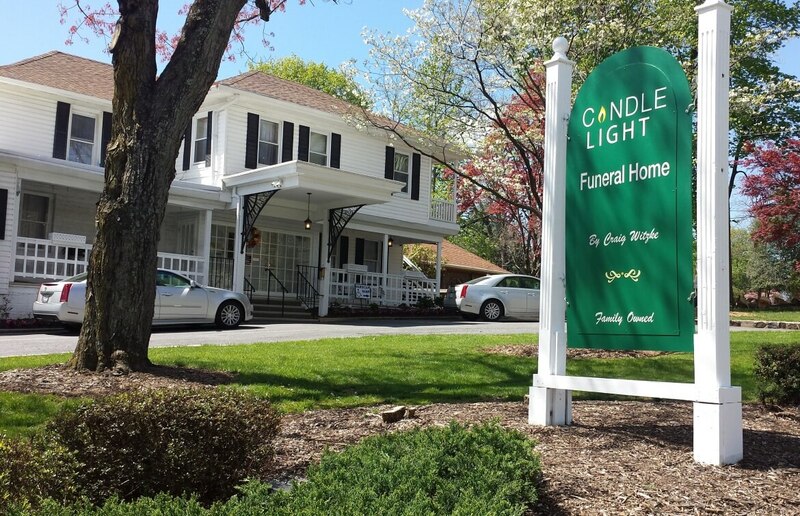 Whether looking for affordable  Funeral Options  or  Cremation Services, Candle Light Funeral Home is your local funeral home located near Windsor Mill MD and can service and cater to the families in the surrounding communities such as Arbutus and Baltimore MD. While there may be other reputable local Funeral Homes in Windsor Mill MD serving families, Candle Light Funeral Home is there for you and stands by you every step of the way to ensure we give your loved one an honorable Funeral Service. 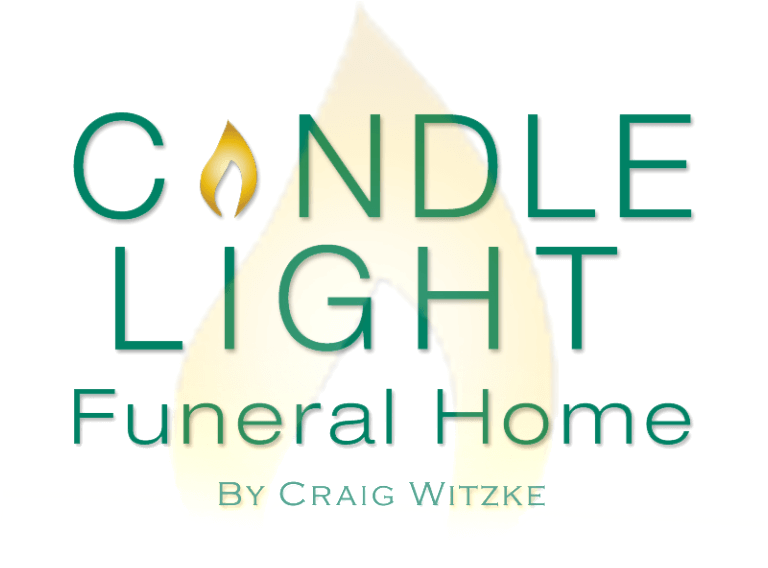 Allow Candle Light Funeral Home the chance to serve your family. Contact us today to learn more about our Affordable Cost Options. Click for information about  Cremation Services in Windsor Mill MD.